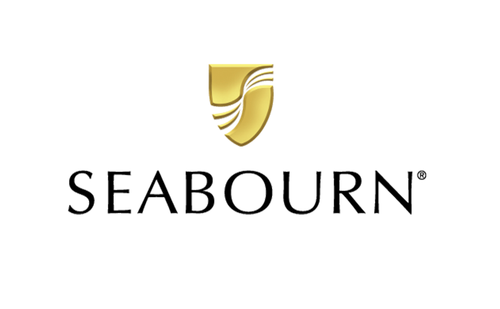 At Seabourn, they are passionate about travel. They believe that traveling for pleasure has a redemptive power that enriches people’s lives. They believe that travel truly is magical, an experience like no other. They believe that travel rejuvenates the body and the soul, and refreshes the mind and the spirit. Seabourn’s cruises are a reflection of life itself, a glorious combination of what some might say are oxymoronic characteristics yet work so wonderfully well. Casually elegant. Luxuriously understated. Intimately outgoing. Seabourn has a fleet of all-suite ships that carry only 450-600 passengers on each journey, giving its staff the ability to cater to every guest, and giving guests the opportunity to forge new friendships with other travelers. Because, like life, every Seabourn cruise is not a trip. It’s a journey. Cruising on a Seabourn ship is unlike any other form of travel. The experience is luxurious, yet relaxed -- elegant, yet casual -- sumptuous, yet understated. Their intimate ships visit the most desirable destinations worldwide, sailing to the heart of landmark cities, as well as to hidden gems where larger vessels cannot follow. Their ships attract interesting people, who seek to share experiences beyond the expected in places beyond the ordinary. An acclaimed staff offers a unique style of heartfelt hospitality that is sincere, thoughtful and personal.